California Beaches. 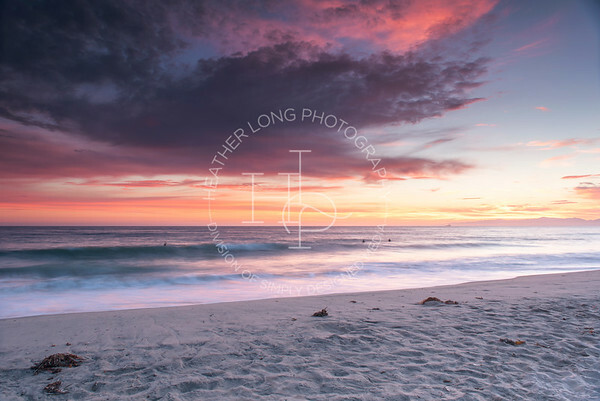 ©Heather Long Photography. All Rights Reserved 2016.